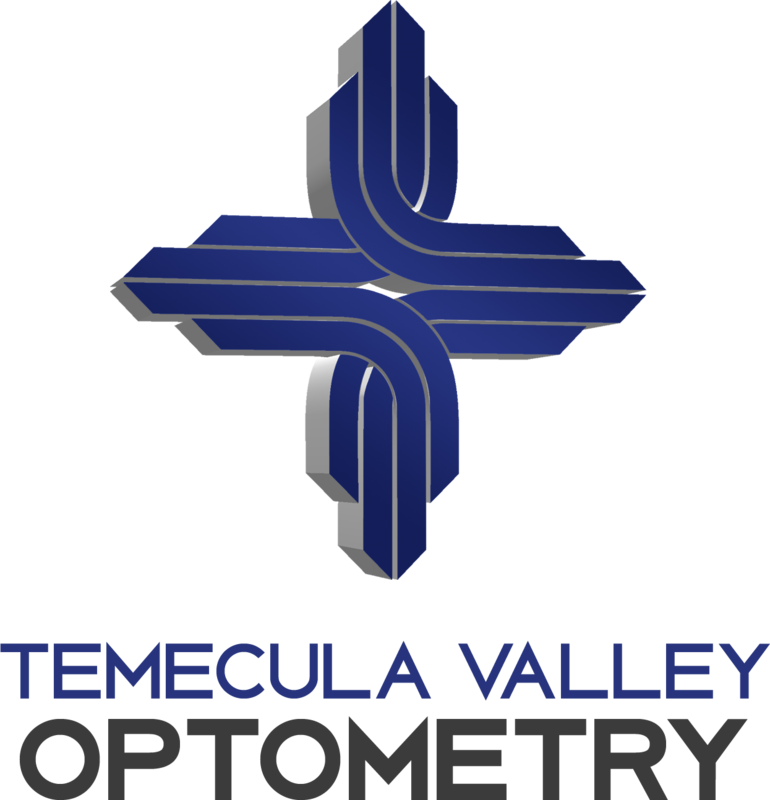 Temecula Valley Optometry accepts insurance plans in Temecula! Whether you live right here in Temecula, or are visiting our eye doctor from Murrieta or the surroundings, our optometrist team can help you get the most out of your vision insurance. Some individuals are fortunate enough to have “Routine Vision Insurance” through their employer’s medical coverage policy. 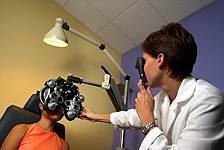 Some plans pay toward the optometric eye exam only, others will sometimes pay towards the contact fitting fee and some even pay toward materials. To verify your vision coverage, we will need a phone number for verification of benefits, a group, plan or policy number, the social security number of the insured, member and patient’s date of birth, and name of employer. Verification of insurance benefits must be verified 24 hours prior to your appointment. Call Temecula Valley Optometry today at 951.676.WINK (9465) to find our more about your eligibility and coverage as well as our insurance plan policies.